A popular village festival which attracts hundreds of visitors each year, will return this weekend. 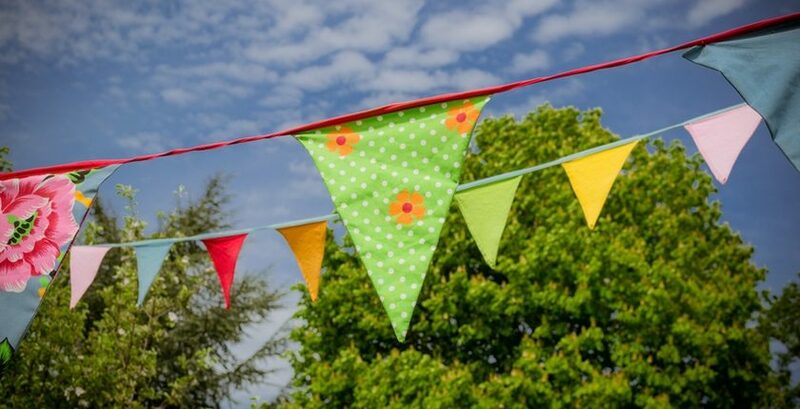 The Rossett Village Festival, which is held in the grounds of Darland High School, will take place on Saturday 25th August. Stalls Organiser Alison Thompson said: “Our team of volunteers want to extend a warm welcome to all to come along. The Festival runs from 12.30 until 5pm, in Darland Sports Centre & Darland High School grounds, on Chester Road, Rossett. On site parking is free and entrance is £3 for Adults and under 16s go free.